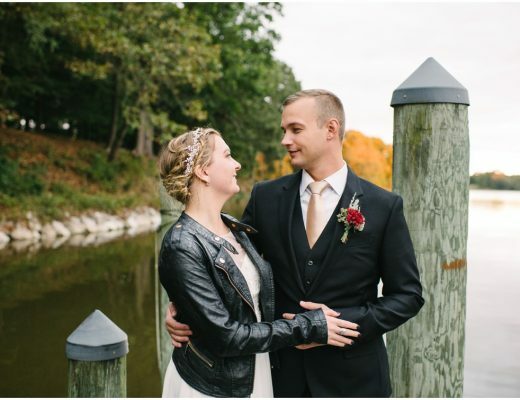 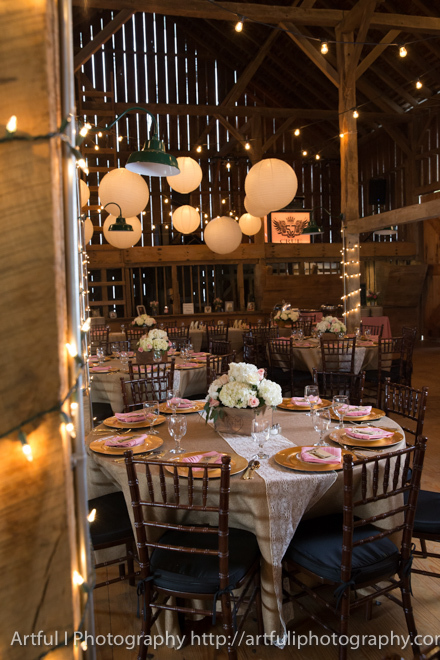 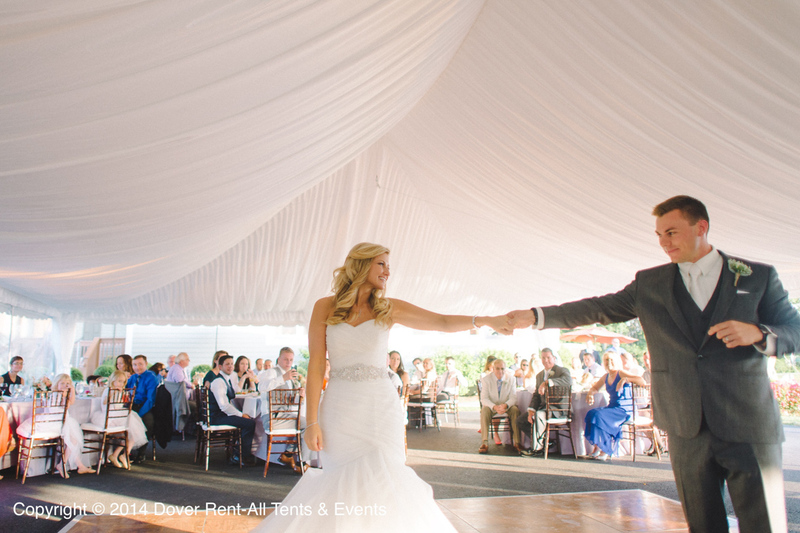 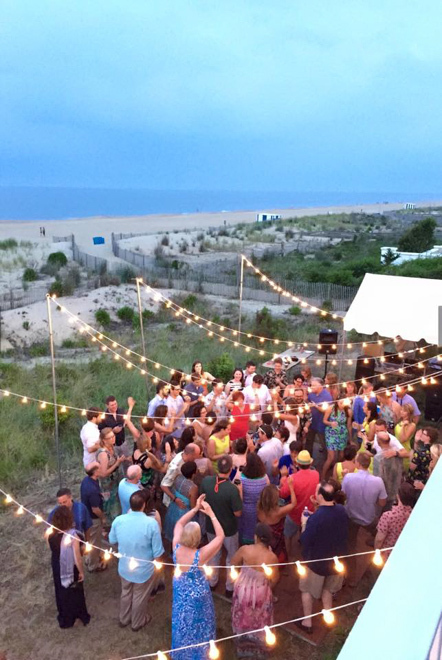 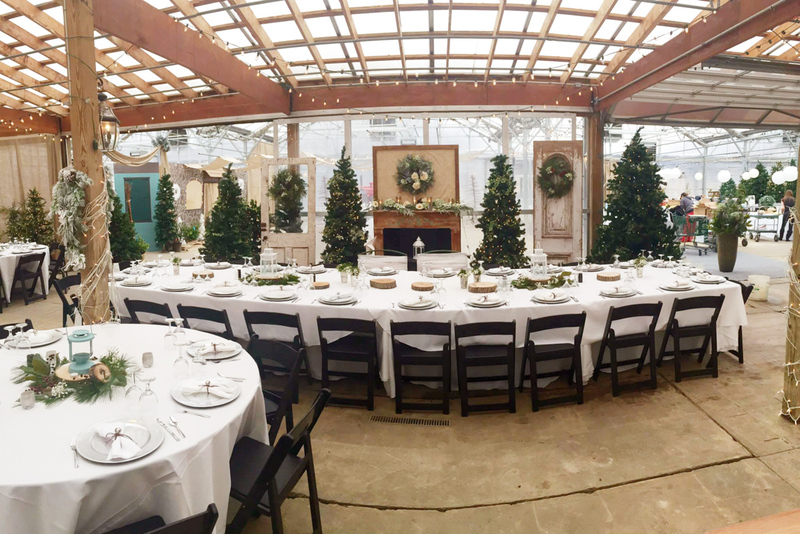 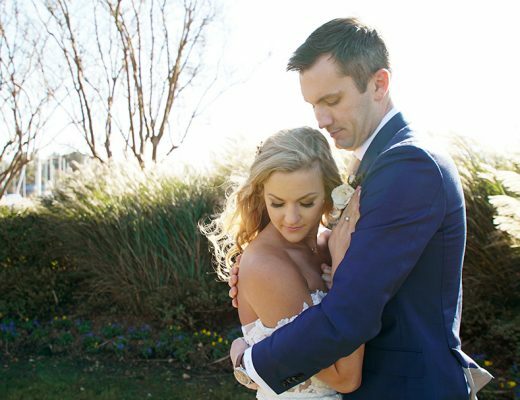 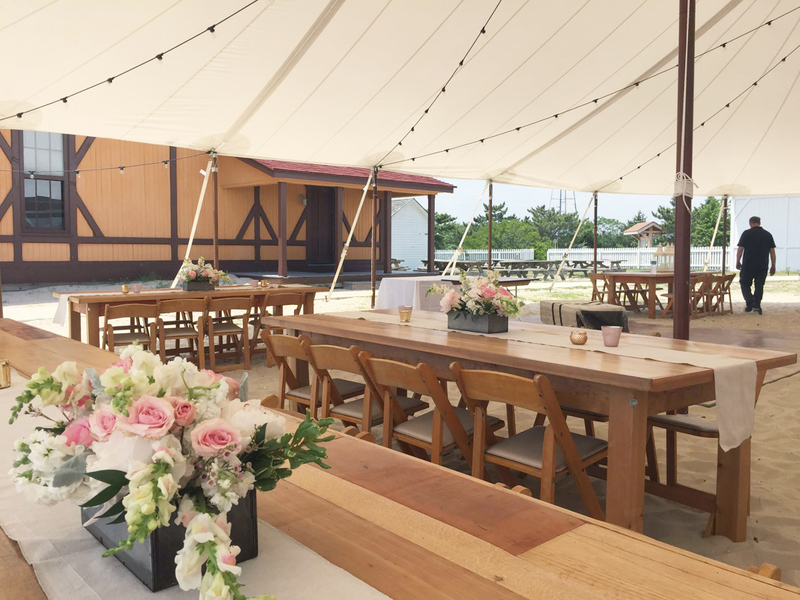 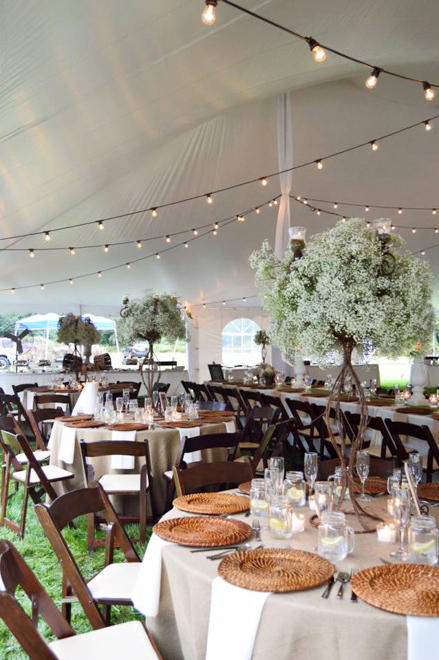 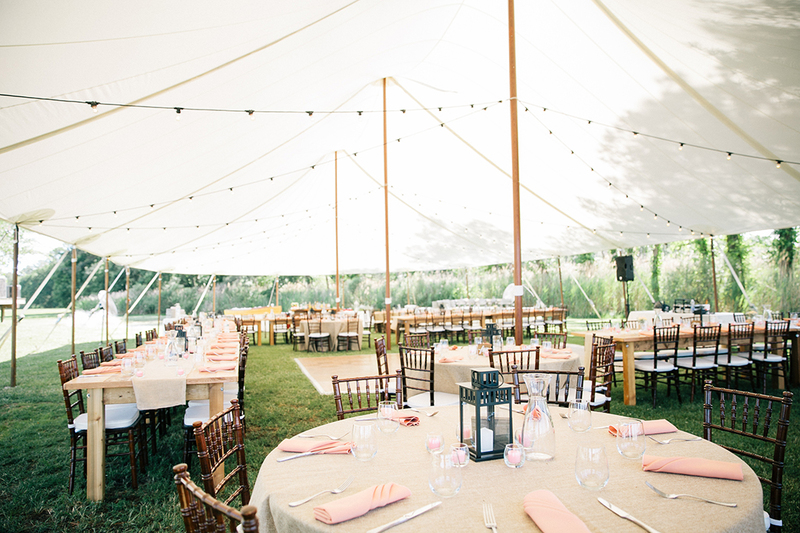 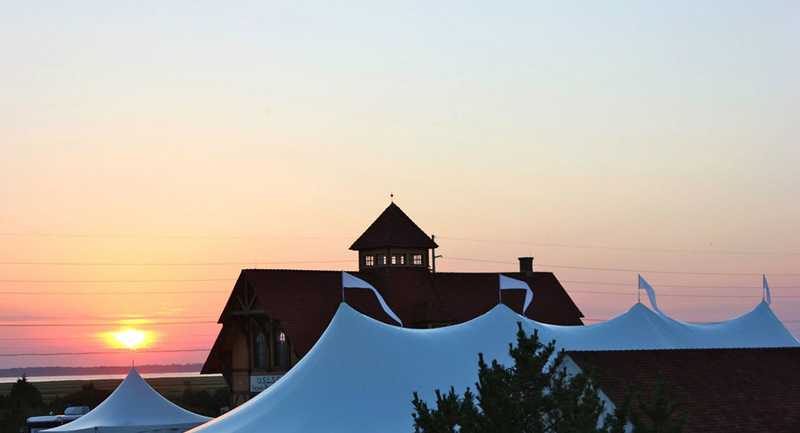 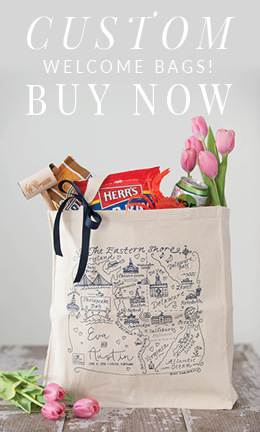 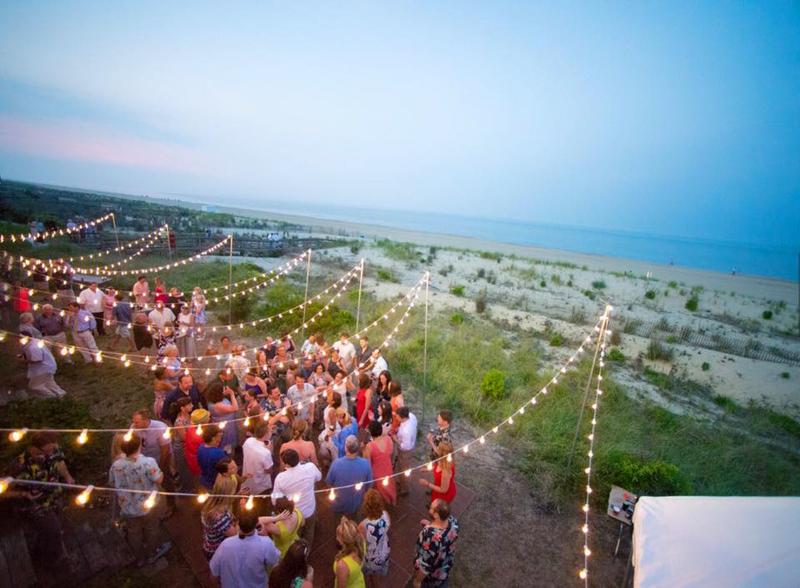 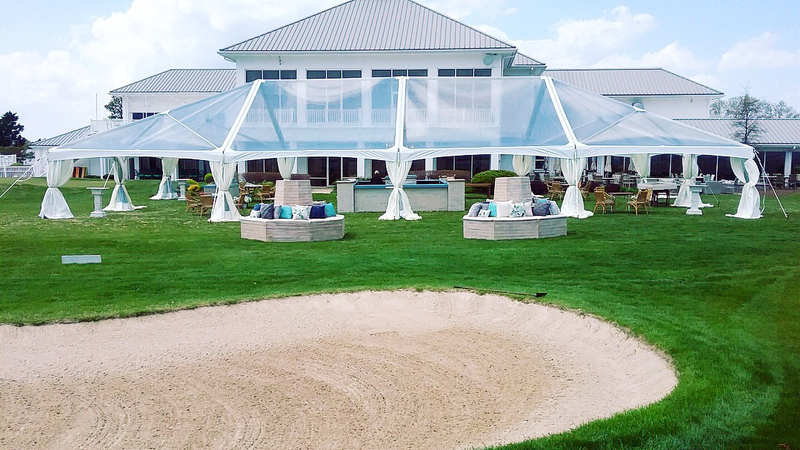 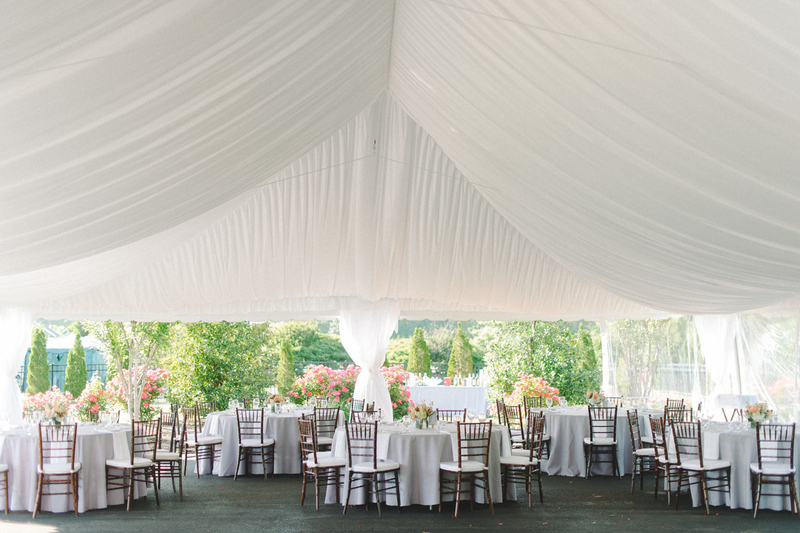 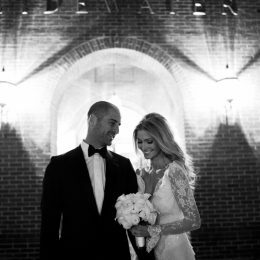 Dover Tents & Events is the most diverse and experienced party rental company on the Delmarva Peninsula. 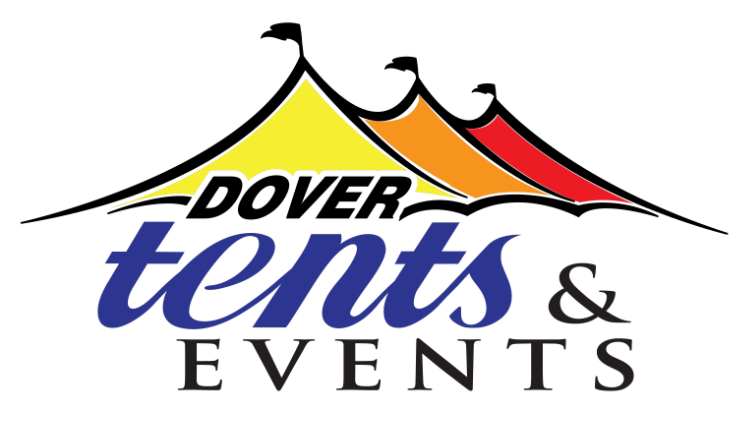 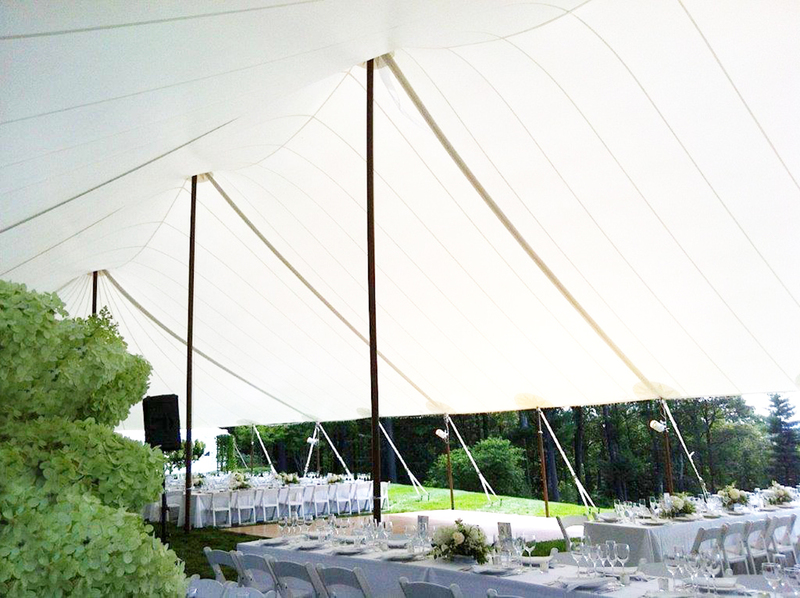 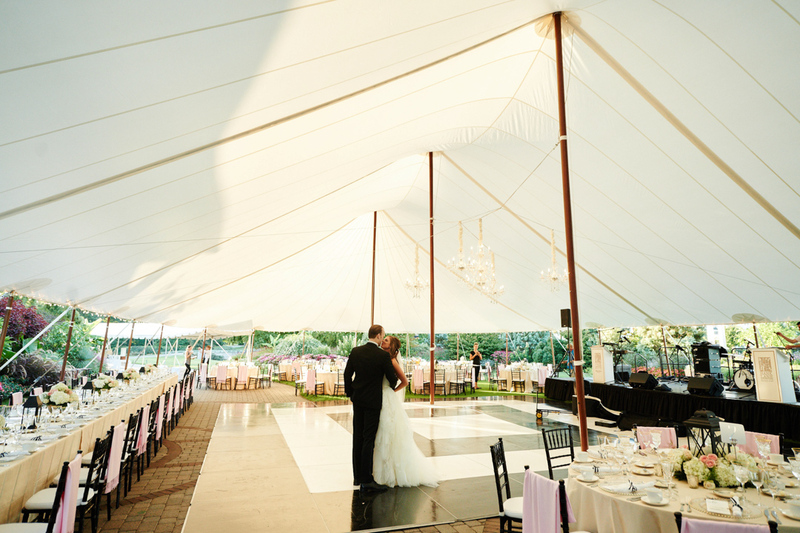 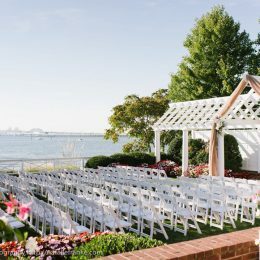 We have been providing tents and special event rentals for weddings, parties and commercial events since our founding in 1966. 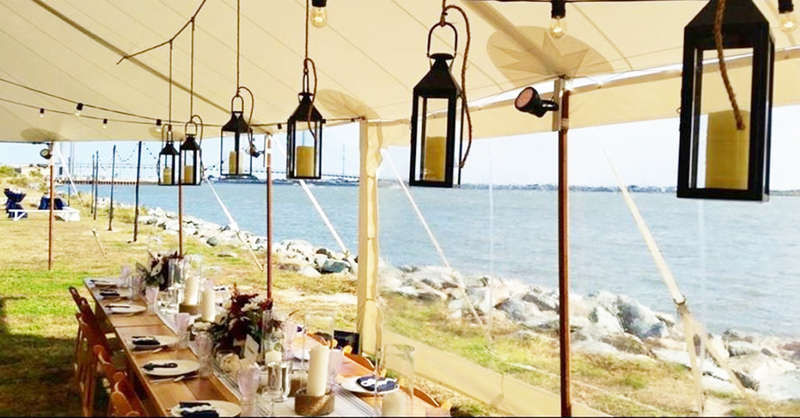 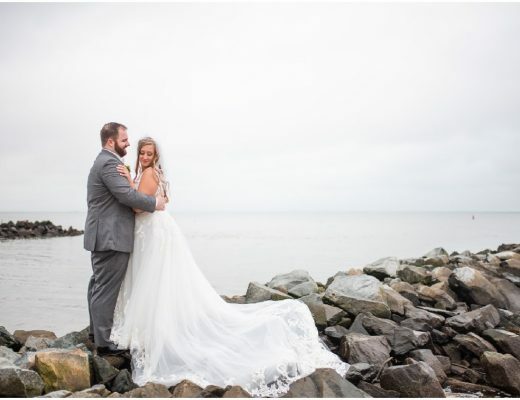 From our centrally located showroom and main warehousing location in Dover, Delaware, to our NEW Showroom location in Lewes, Delaware directly overlooking Coastal Highway, Dover Tents & Events offers over 80 diverse tent sizes including Pole Tents, Frame Tents, Sailcloth Tents, and Clear Top Tents! 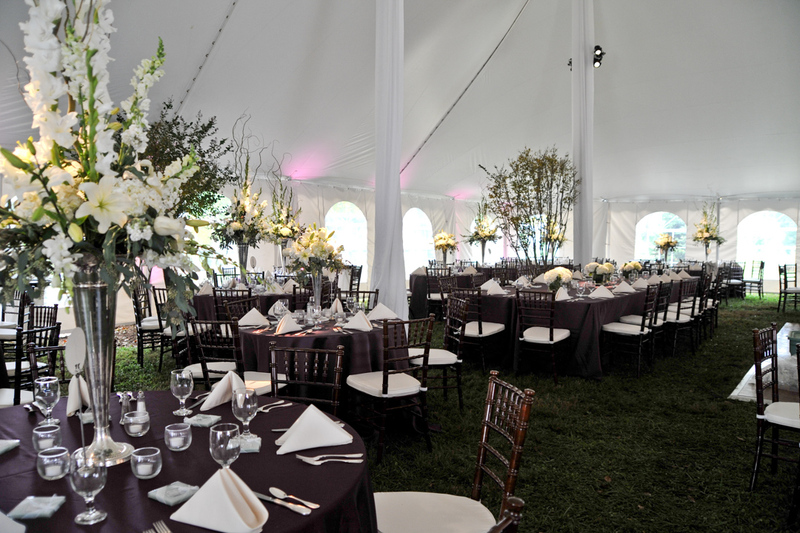 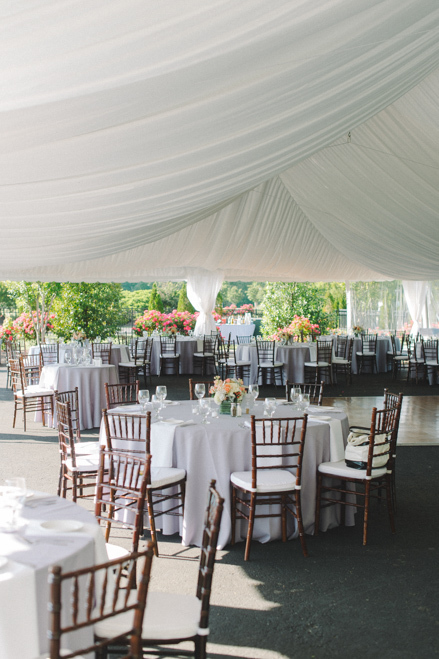 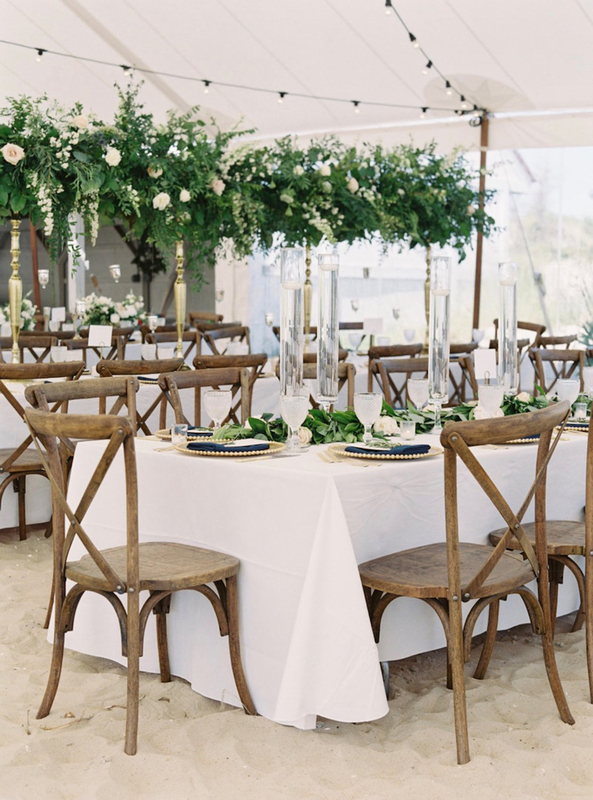 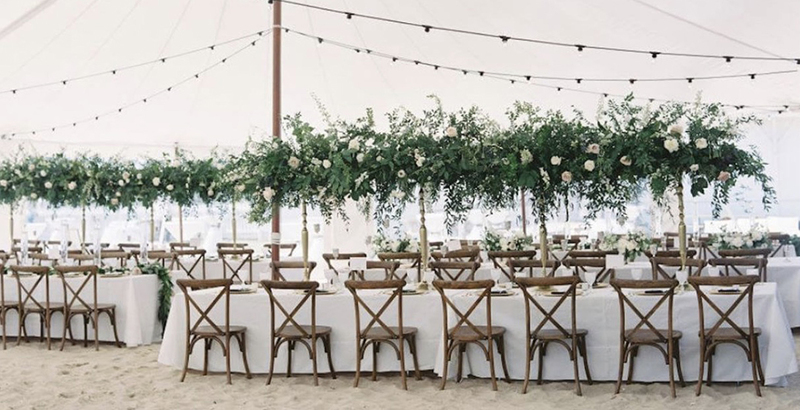 Tables in 15 styles and Chairs in 14 different styles and colors, including Chiavari Chairs in 5 color options! 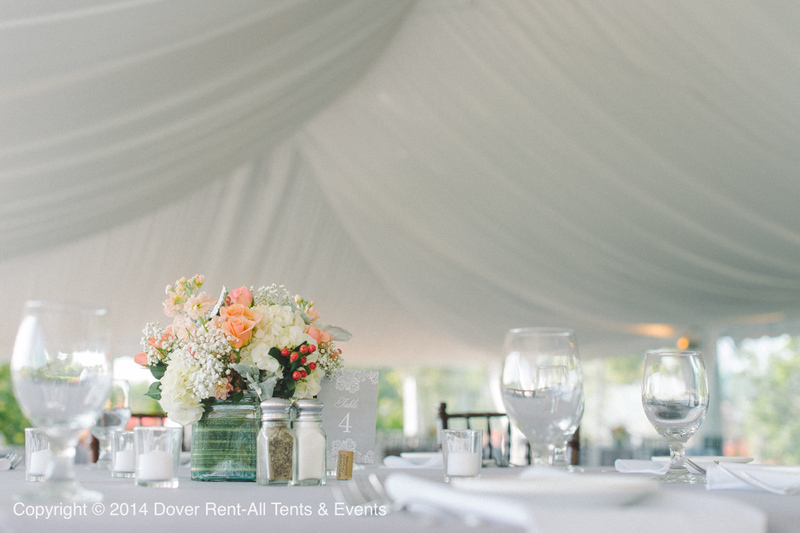 Dover Tents & Events rents China, Glassware and Silverware in many different shapes and patterns to compliment your special event. 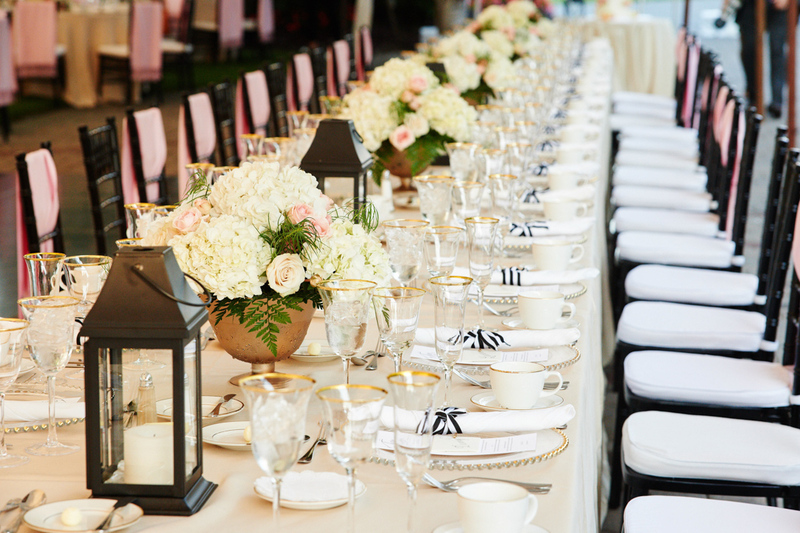 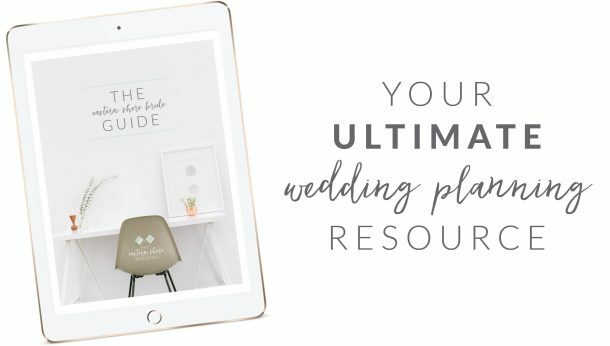 We offer table linens in 17 different shapes and sizes to match any table with 60 solid colors and hundreds of prints and fabrics to choose from! 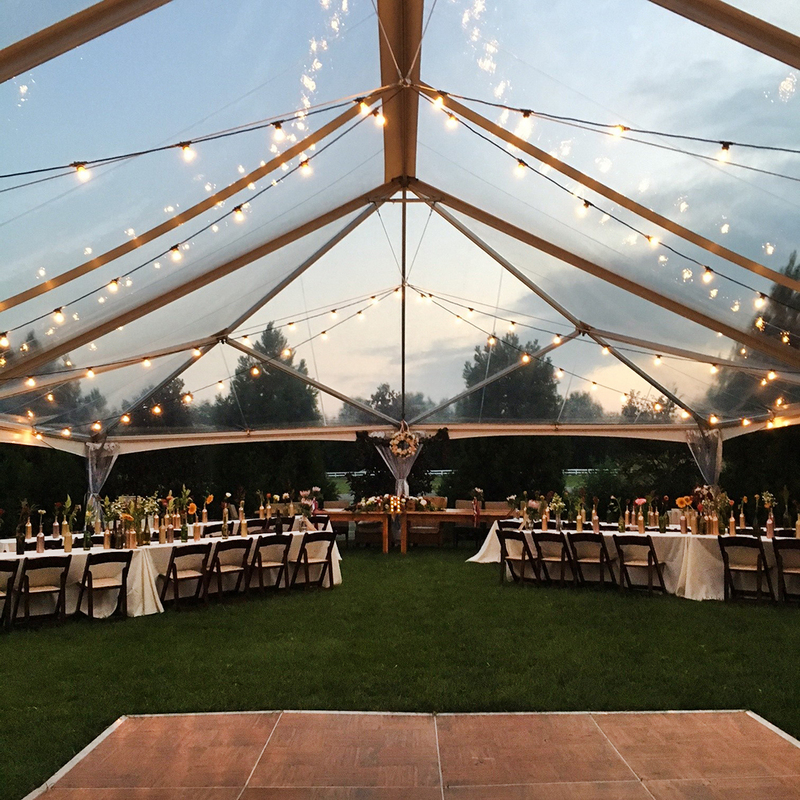 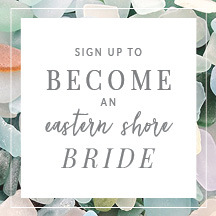 Our trained and experienced sales staff wants to help with all of the details to help make your event a wonderful, memorable affair! 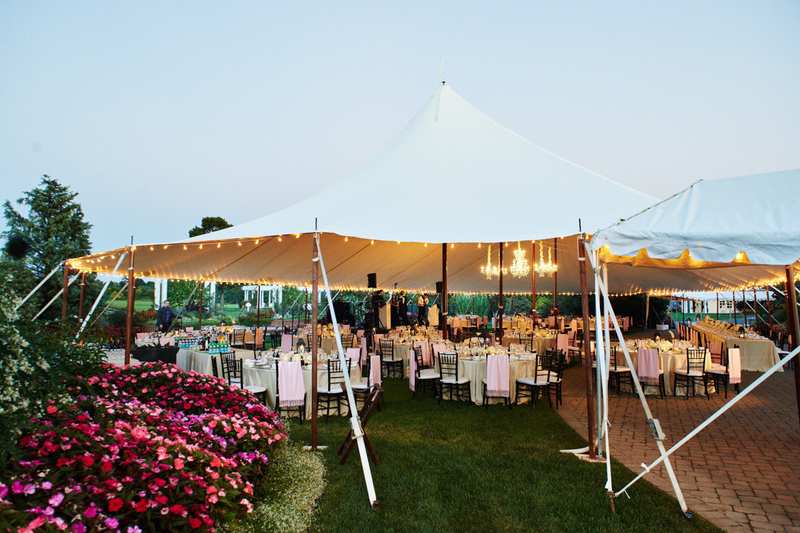 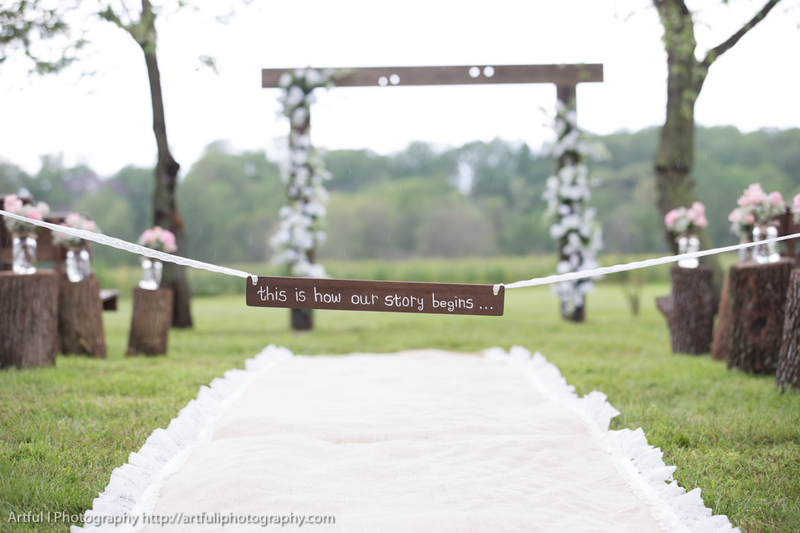 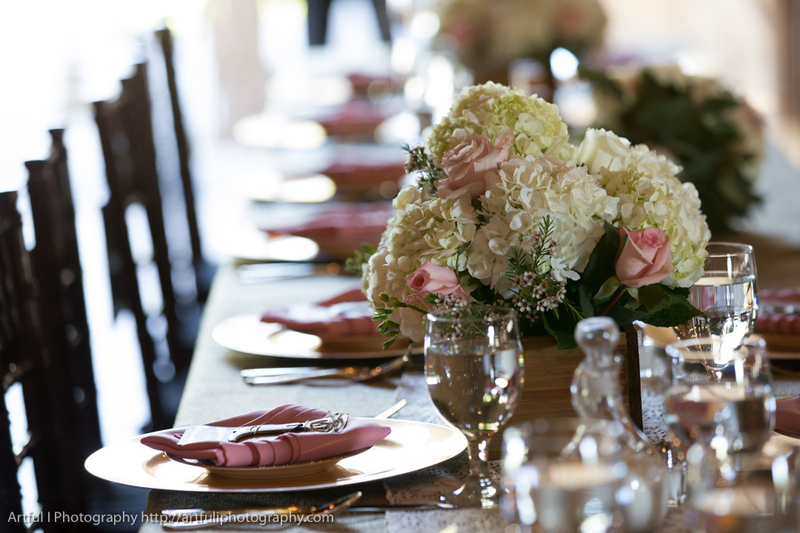 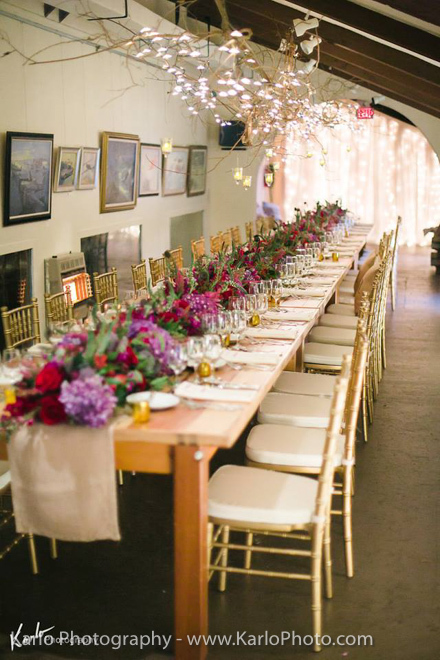 There is no event too large or small, as we treat every event as our own!